Celebrities are a true inspiration for us and we tend to follow them as much as we can. Their personal life is something which has always kept the fans attached to them. For any true fan, the personal life of any of their favorite celebrities is quite important. Whenever there is a hook up between two celebrities or a celebrity decides to date or get married, fans absolutely go berserk because of their association, love and attachment for that particular celeb.There is a downside to all this celebrity craze as well and that is: people at times become equally hurt when they get to know about celebrity break ups and divorces but nevertheless, they do want to know the details about them. One such important detail is the expense of these break ups and divorces which normally, costs these celebrities quite a fortune. Here is a list of the top 10 most expensive celebrity divorces ever (some new and some old) to increase the knowledge of the fans about their favorite celeb’s private affairs.Even though celebrities are rich people but these divorces are sure to make you upset, not just because of the break up with your husband and wife but also because of the massive sum of money that goes out of your pocket during the time of parting ways. The crazy paparazzi response and many controversies which follow the actors’, sports stars’ and other celebrities’ lives are truly a nightmare but the good thing is that the public (even the fans) tend to forget the details after some time. All that matters is the amount of good work that is shown to them by their favorite celebrity later on. Not all celebrity divorces in Hollywood and otherwise have cost the celebrities a huge fortune but mostly, there have been expensive break ups in the history of celebrity divorces Read on to know more about this interesting celebrity detail. 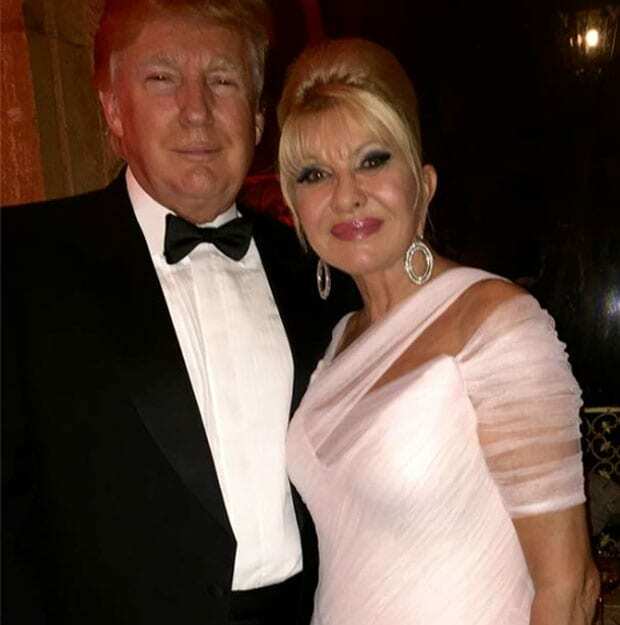 The 15 year old marriage of the famous business tycoon (who happens to be the Presidential candidate for the upcoming US elections) ended in the year 1992. Ivana Trump, his wife was an athlete, a fashion model and hosted a TV show for some time too. The divorce cost Trump $25 million. Donald Trump’s political beliefs in his election campaign are also under scrutiny most of the time as he has been coming up with rather conservative ideas in the campaign. Famous singer and actor Mick Jagger and the top model Jerry Hall were tied in a rather queer sort of matrimony which was declared null and void later on. The marriage was not even considered to be a real kind of marriage but the end of it cost Mick Jagger round about 15 to 25 million dollars. Screen actor and producer Michael Douglas decided to split with his wife Diandra Douglas and the couple ended their marriage in 2000. The divorce settlement cost $45 million to Michael Douglas which is one of the high raking ones in the history of divorces in Hollywood, but certainly not as high as the other ones which follow. James Cameron the very famous Canadian film maker and philanthropist divorced his wife Linda Hamilton in the year 1999. The divorce settlement was a quite a big amount which is reported to have been $50 million. An interesting fact about Cameron is that he happens to be an engineer too. 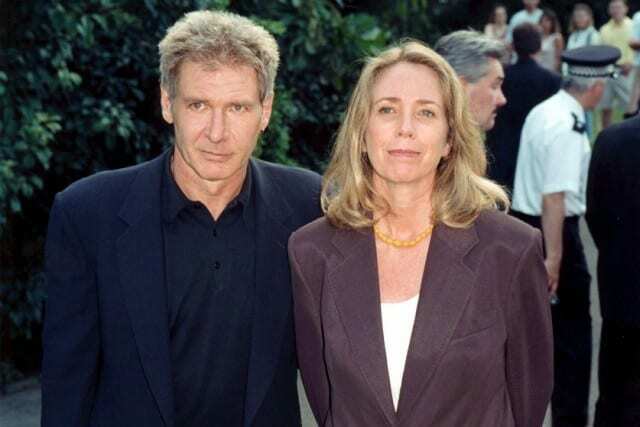 The handsome veteran actor Harrison Ford decided to part ways with his wife Melissa Mathison in the year 2004. It was quite a shock to the fans as the wedding had lasted 21 years. The couple decided to break apart and the expense of this divorce was on Harrison Ford which amounted to $85 million. 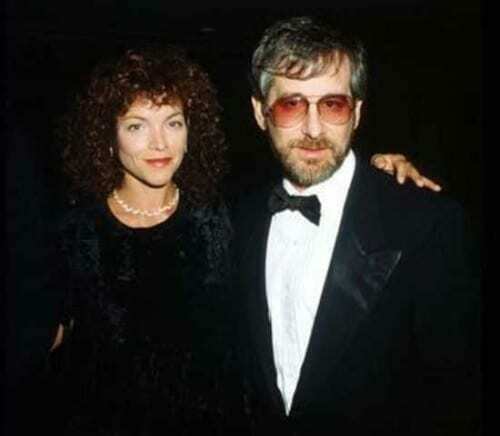 Not just that but Melissa was to get the royalties from Harrison’s movies Star Wars and Indiana Jones. Madonna, the ever young beauty divorced her husband the famous director Guy Richie but the exact amount of this divorce has never really been told. 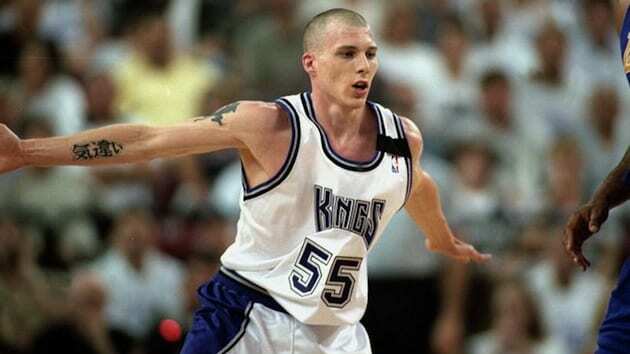 However, it is said through many sources that it ranged from something like $76 million to $92 million. The reason of this divorce is sometimes also given which is that Richie did not like the music Madonna made. Our favorite director and producer Steven Spielberg and his wife decided to split in the year 1989. The divorce created much hype and it was because of the big amount of the money which was paid for the divorce. The amount was reported to be a 100 million. The very controversial golfer Tiger Woods was reported to be involved in having extra marital affairs. The golfer finally divorced his wife Elin Nordegren and the cost of this divorce was also a hundred million dollars. It is said about this divorce that the money did not cost Tiger Woods as much as the controversy did. Michael Jordan the extremely famous sports star and his wife Juanita Jordan decided to split in the year 2007. 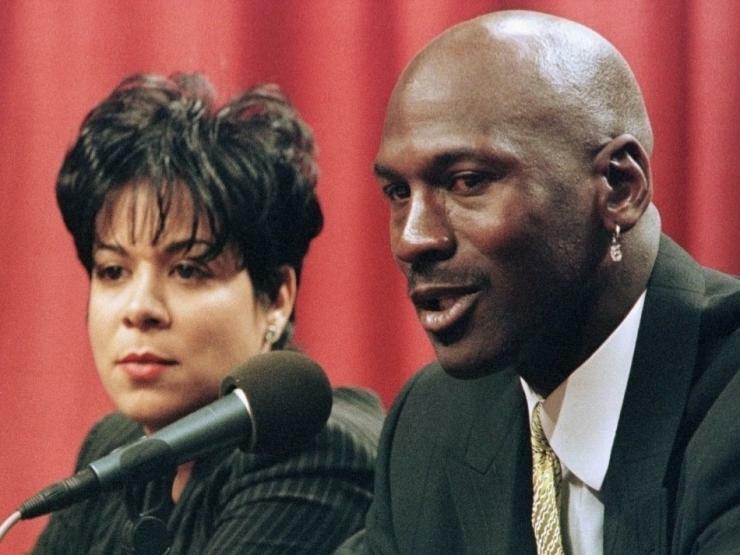 The divorce was an awfully expensive one which cost the sports start Michael Jordan a huge amount of $168 million. Their marriage had lasted 17 years. 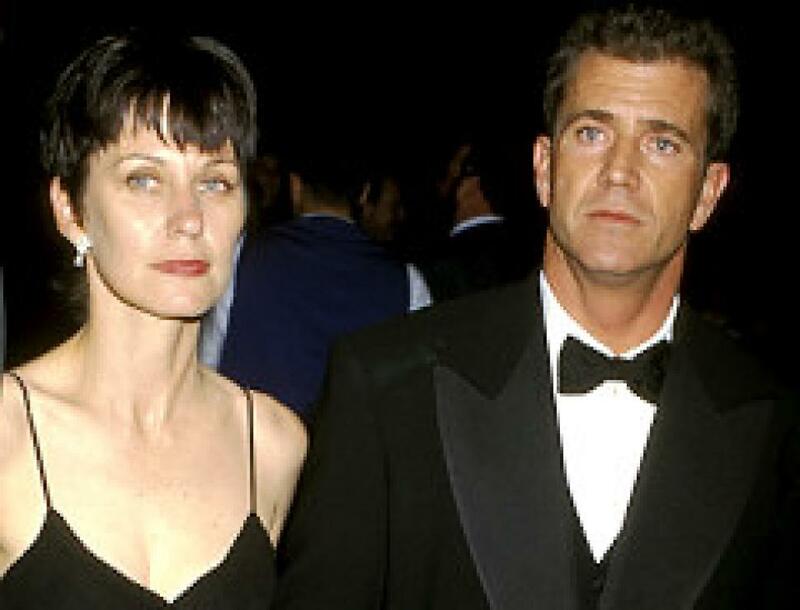 Juanita Jordan also gained the custody of the couple’s three children along with receiving this huge amount of money after their divorce in the year 2007.
one of the most expensive divorces in the history of Hollywood is the divorce of the famous and talented actor Mel Gibson from wife Robyn Moore. After their marriage in 1980, the couple decided to finally divorce 26 years later with a divorce settlement of $425 million. The sum of money is often called outrageous.